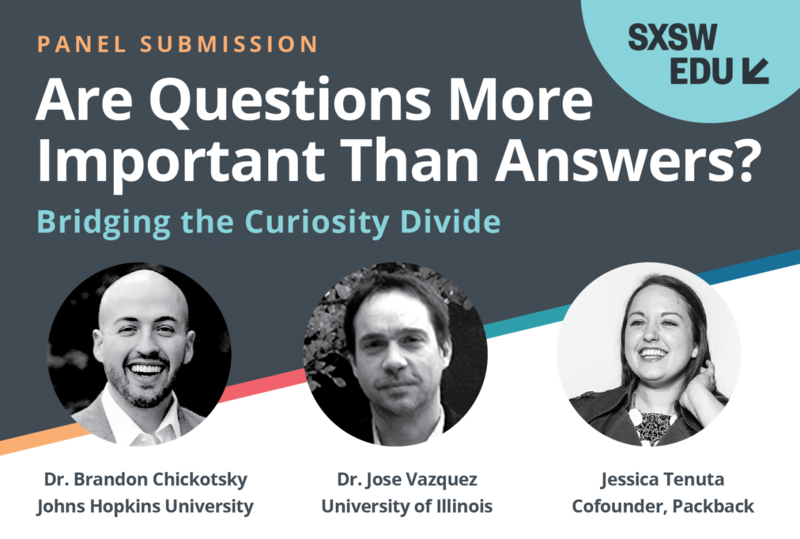 “Siri, how do I ask a better question?” The Importance of Curiosity in Today’s World. We live in a time where we need to ask better questions. Our world is fast-paced and ever-changing. Yesterday’s answers don’t work to answer today’s questions. The idea that memorization is equivalent to real learning is making knowledge outdated and irrelevant quicker than ever before. Curiosity is imperative for student success–in school and after graduation–today more than ever.